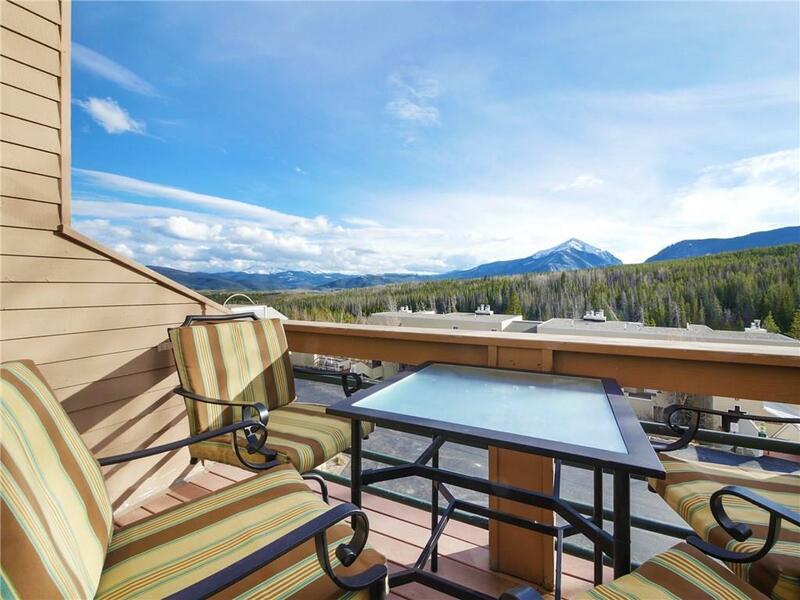 SWEEPING MOUNTAIN VIEWS! This true 3 bedroom residence has been completely updated with slab granite, stainless appliances, updated bathrooms, and more. 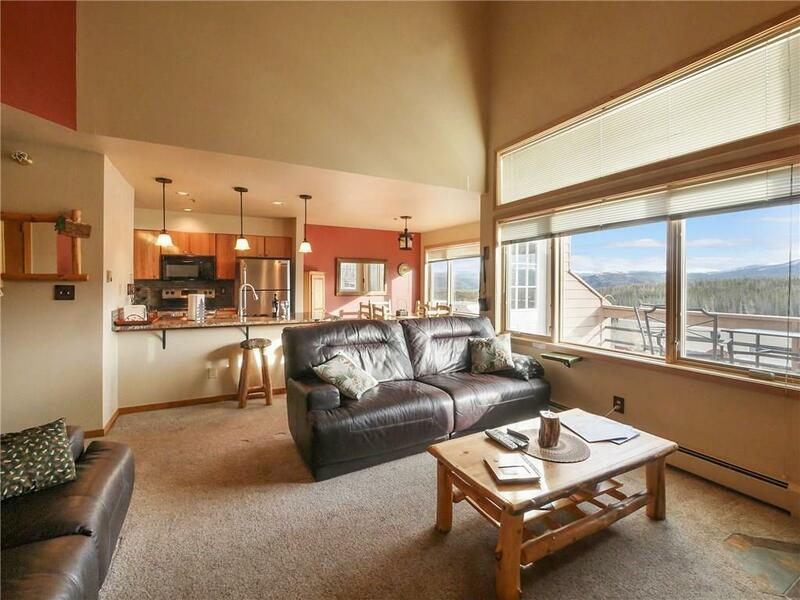 South facing with all day sunshine, spacious deck, and open living area. 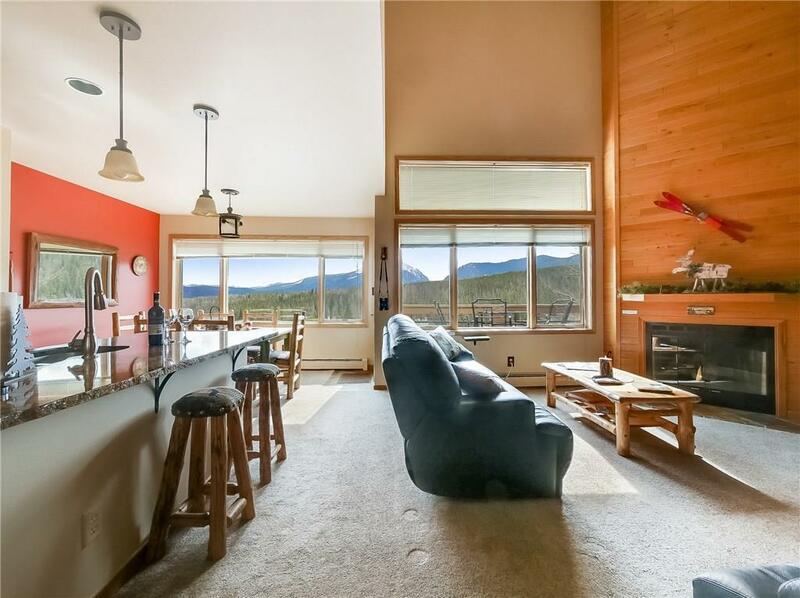 You'll love the hiking right out the door and the central Summit County location. Washer/Dryer in the unit and a massive owners closet for all of your toys. Use of multiple hot tubs, strong HOA, reasonable due structure. A rare find, call today! Listing provided courtesy of Colorado R.E. Summit County. © 2019 Summit MLS, Inc., a wholly owned subsidiary of Summit Association of REALTORS®. All rights reserved. The information being provided is for the consumer's non-commercial, personal use and may not be used for any purpose other than to identify prospective properties consumer may be interested in purchasing. The information provided is not guaranteed and should be independently verified. You may not reprint or redistribute the information, in whole or in part, without the expressed written consent of Summit Association of REALTORS®. Data last updated: 2019-04-24T07:27:10.75. Colorado Real Estate Summit County, LLC is Summit County's most innovative real estate team.